We are committed to make sure your rights are protected, and to do what is best for you. Whether it is dealing with insurance companies, workers’ compensation claims, or with those who injured you, we strive to obtain the best result for you, including the highest possible compensation for you and your loved ones. Boyd has spent over a decade with the sole focus of helping injured victims get justice. He has recovered millions of dollars for injured victims handling thousands of cases from the initial claim phase to resolution. While no one wants to go to trial when the get injured, the only way to get a fair settlement is by having a competent trial attorney. 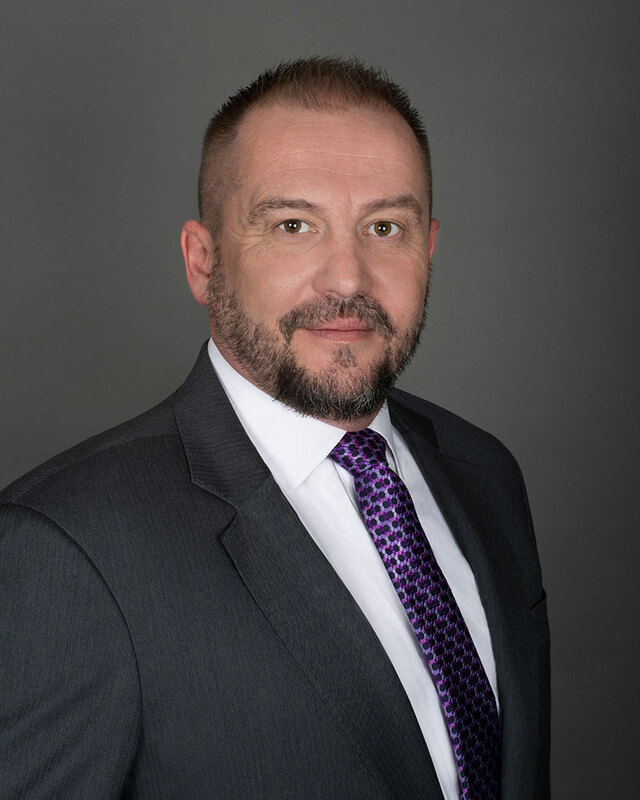 Boyd has spent countless hours attending advanced trial advocacy courses to hone his abilities as a litigator and is one of the few attorneys in Nevada certified as a personal injury specialist. Boyd has also been recognized by Martindale Hubbell with an AV Preeminent rating, the highest rating achievable. Boyd’s areas of practice include: automobile collisions, wrongful death, trucking collisions, slip and falls, trip and falls, animal attacks and injuries arising from unsafe or defective products. Boyd is a member of the State bar of Nevada and is on the Board of Governors for the Nevada Justice Association. Boyd has been a presenter for the State bar of Nevada’s continuing legal education program on the topic of preparing and litigating soft tissue injury cases. 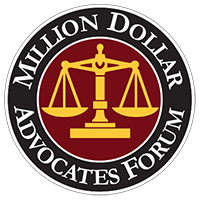 In April 2008 Boyd became a member of the Million Dollar Advocates Forum, an organization which recognizes the top trial lawyers in America with less than 1% of U.S. lawyers as members. Boyd has also been recognized by the publication Super Lawyers. Boyd was raised in Las Vegas and graduated from Western High School. Boyd received his Associate of Science Degree from Dixie College in St. George, Utah and then his Bachelor of Arts Degree from Southern Utah University. Boyd received his Juris Doctorate from UNLV’s, William S. Boyd School of Law where he was a member of the prestigious Law Review. Prior to becoming an attorney Boyd spent three years as an English teacher and was an assistant wrestling coach on four state championship teams. In his free time, Boyd enjoys spending time with his family, travelling and watching sports. Marcus Berg was born in Washington, D.C. and grew up in Maryland. He graduated from Tulane University in 2001 with a double major in Finance and Information Systems. In 2005, he earned his Juris Doctorate from Tulane University Law School. 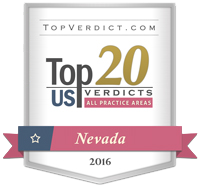 Berg moved to Las Vegas in 2006 and became an attorney at one of Nevada’s largest Insurance Defense law firms. 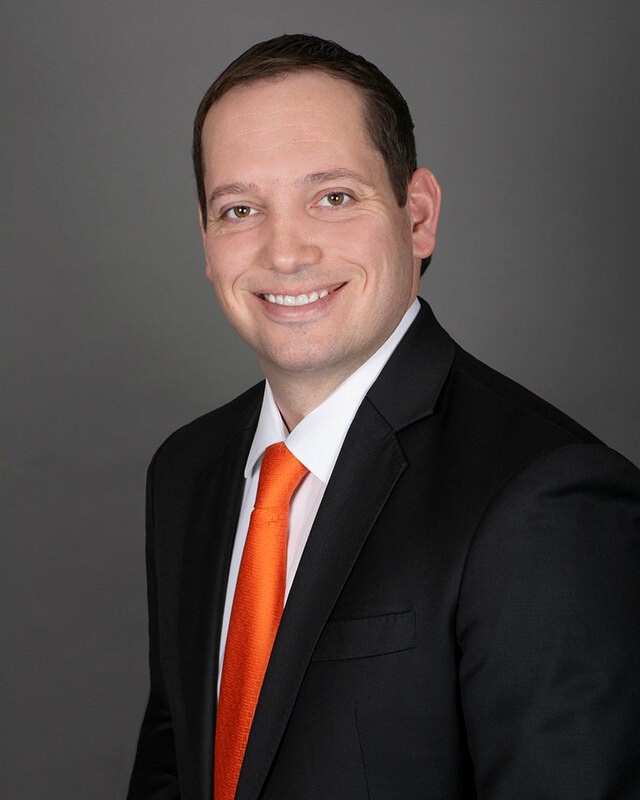 While there, Marcus focused in the areas of General Liability Defense, Corporate Law and Intellectual Property for three years prior to joining one of the largest Personal Injury law firms in Las Vegas. In 2012, Marcus Berg and Boyd Moss joined together to found Moss Berg Injury Lawyers with the mission of helping people in the community take on insurance companies. Giving personal attention and treating everyone fairly is the goal at Moss Berg Injury Lawyers. Berg currently focuses his practice on fighting for the rights of people injured in automobile accidents, trip and falls, slip and falls and worker’s compensation claims. Berg is admitted to practice in all Nevada state courts, Federal Court in Nevada and Colorado and has the rare distinction of being admitted to practice in the United States Supreme Court. Marcus is a member of the Nevada and Clark County Bar Associations, Nevada Justice Association and American Justice Association. 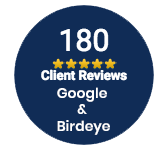 Berg has the highest distinction among attorneys with an AV Preeminent rating per Martindale Hubbel based on the reviews of his peer attorneys in Las Vegas. 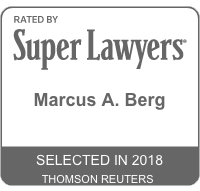 Berg has been recognized by Super Lawyers as a Rising Star, National Trial Lawyers Top 40 Under 40 and Top 100 Lawyers in Nevada by The National Trial Lawyers, as well as “Legal Elite in Las Vegas” by Nevada Business Magazine. Berg has successfully litigated hundreds cases. Once, over the span of three months, Berg successfully obtained three plaintiff jury verdicts at trial. Additionally, Berg has won hundreds of arbitration hearings and workers’ compensation hearings. Berg enjoys playing softball, tennis and poker and is an avid sports fan. Drue Solomon was born and raised here in Southern Nevada. Prior to attending college, Drue served a 2-year mission for the LDS church where he served the people of Virginia and learned to speak fluent Spanish. In 2012, Drue graduated from Brigham Young University – Idaho with a bachelor’s degree in Political Science and minors in Spanish and American History. In 2016, he earned his Juris Doctorate from the University of Denver Sturm College of Law. Drue has been serving the Las Vegas community by helping injured victims ever since. Drue practices exclusively in the areas of Personal Injury and Workers’ Compensation. This includes but is not limited to automobile collisions, slip and falls, wrongful death, and injuries sustained in the course of employment. 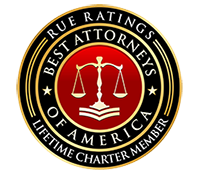 Drue is a member of the State Bar of Nevada, American Bar Association, and Nevada Justice Association. Drue is also admitted to practice in the Federal District Courts for the District of Nevada. 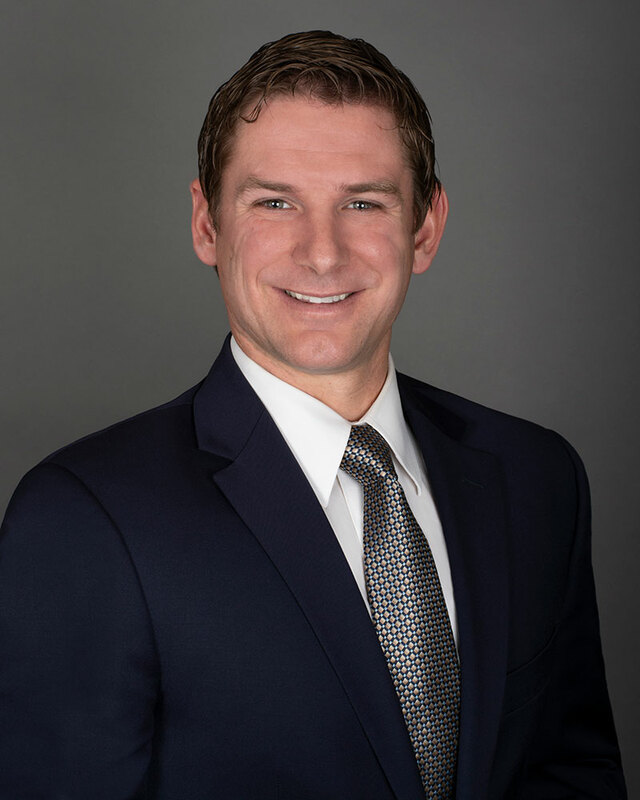 Drue has successfully litigated several arbitration cases and countless workers’ compensation hearings in fighting for the rights of his clients. Drue is married and has three children. He loves spending time with his family, fly fishing, backpacking, playing guitar, and participating in all sports. Michael is an associate attorney for Moss Berg Injury Lawyers where his practice focus is solely in the area of personal injury. Michael is native Nevadan, born in Elko but raised in Boise, Idaho. There, Michael attended Boise State University where he majored in Marketing and Finance. Michael went on to earn his law degree from the University of Nevada Las Vegas, William S. Boyd School of Law on an academic scholarship. During law school, Michael was a judicial extern for the Honorable Joanna S. Kishner in the Eighth Judicial District Court. This externship provided valuable insight to civil litigation practice in Nevada. Michael also externed for the Honorable Bruce A. Markell in the United States Bankruptcy Court for the District of Nevada. With this experience Michael was permitted to compete in the distinguished, Conrad B. Duberstien Moot Court competition in New York City. Michael is permitted to practice before the Supreme Court of Nevada, U.S. District Court for the District of Nevada, U.S. District Court for the District of Columbia, District of Columbia Court of Appeals and is a member of the Nevada Justice Association. 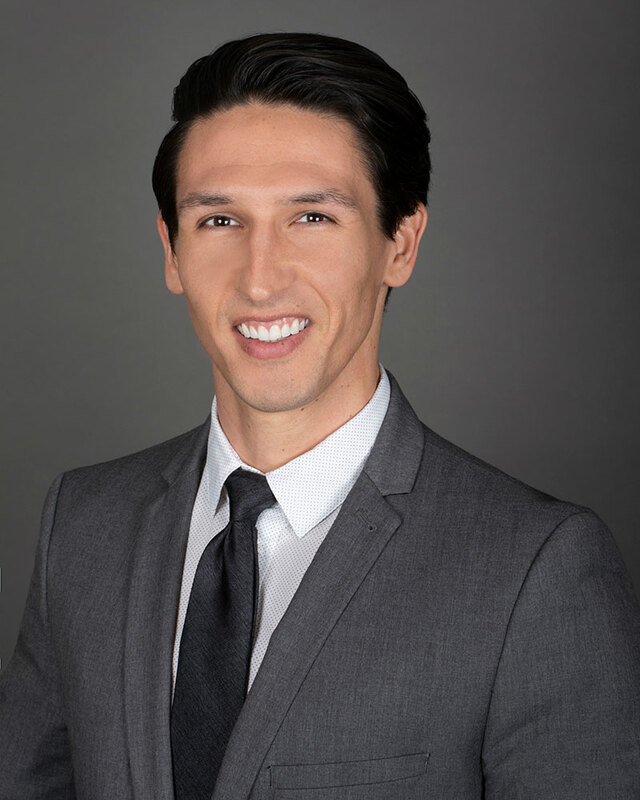 Prior to becoming an attorney Michael worked in the fitness industry where he audited supplement advertisements for FTC and FDA compliance. In his free time, Michael is an avid reader of non-fiction, exploring the outdoors and relishes any opportunity to travel with his wife, Pamela.